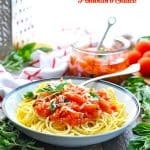 This quick and easy 5-Ingredient Pasta Pomodoro Sauce is the perfect combination of sweet, ripe tomatoes, fresh herbs, and rich extra virgin olive oil imported from Italy. 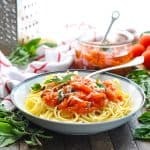 This quick and easy 5-Ingredient Pasta Pomodoro Sauce is the perfect combination of sweet, ripe tomatoes, fresh herbs, and rich Italian Extra Virgin olive oil. 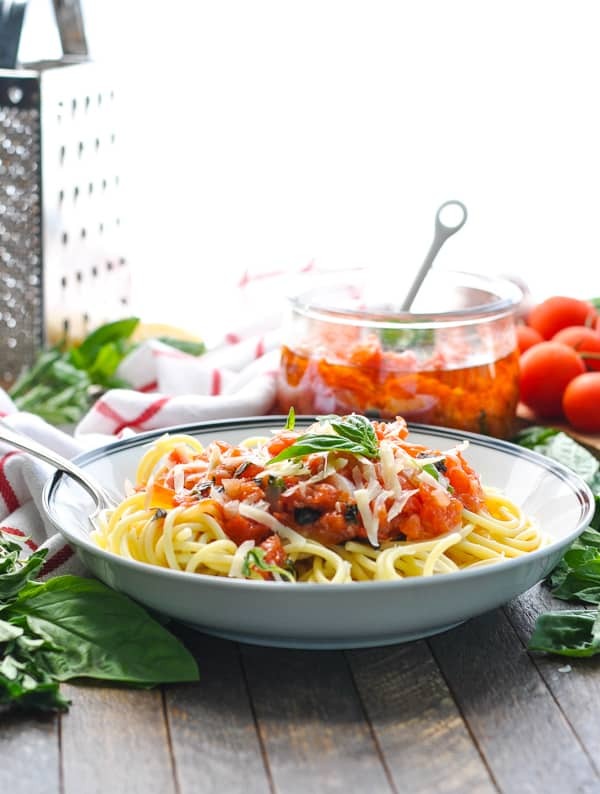 It’s a simple, delicious, and family-friendly way to dress up your next spaghetti dinner! Did you know that you can take your taste buds on an Italian vacation — without leaving the comfort of your own home? 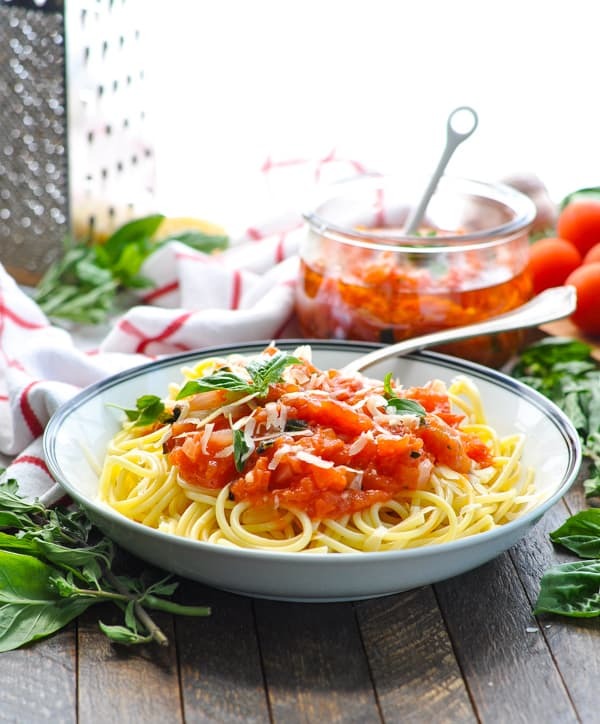 With some help from authentic Italian-made ingredients, this fresh Pomodoro sauce will convince your mind, body and soul that you’re relaxing in a small Venetian cafe, sipping on a glass of wine, and enjoying a beautiful summer sunset. Doesn’t that sound dreamy?! Okay, so while you might not have a European vacation etched into your weekly planner, you can prepare an incredible Italian meal at home — in about 45 minutes! 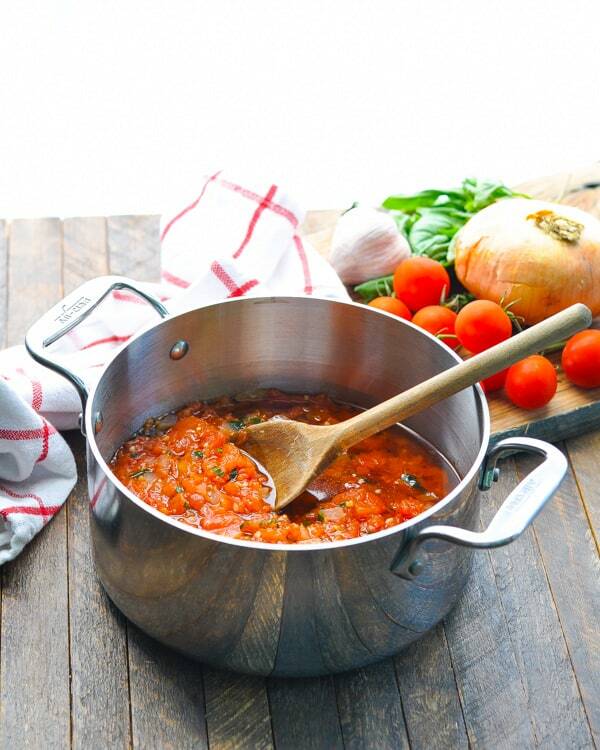 “Pomodoro” means “tomato” in Italian, and that’s exactly what this is — a fresh tomato sauce. I can’t think of a better way to take advantage of summer’s produce! Since there are so few ingredients in this recipe, you’ll want to use the finest Italian imported products that you can get your hands on. 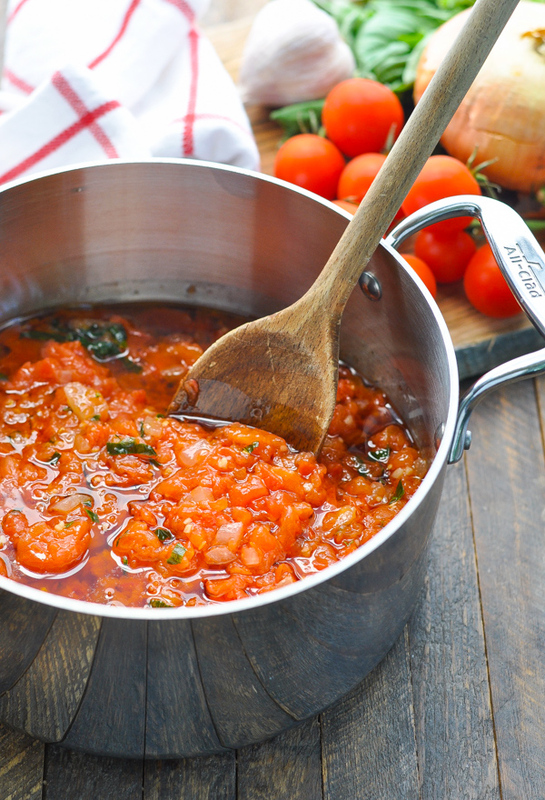 When all you taste is fresh tomatoes, herbs and extra virgin olive oil, you want the best! 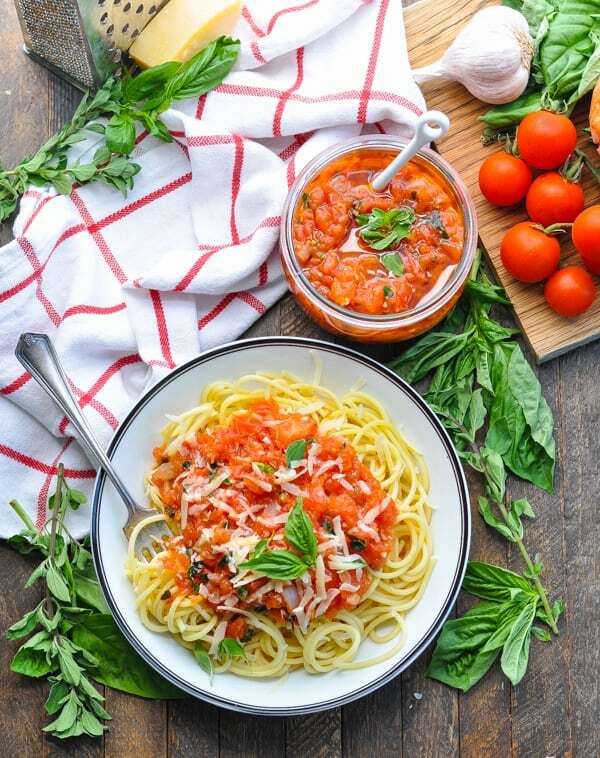 Don’t forget to use high-quality Italian Extra Virgin Olive Oil, since the olive oil and tomatoes form the base of the sauce. 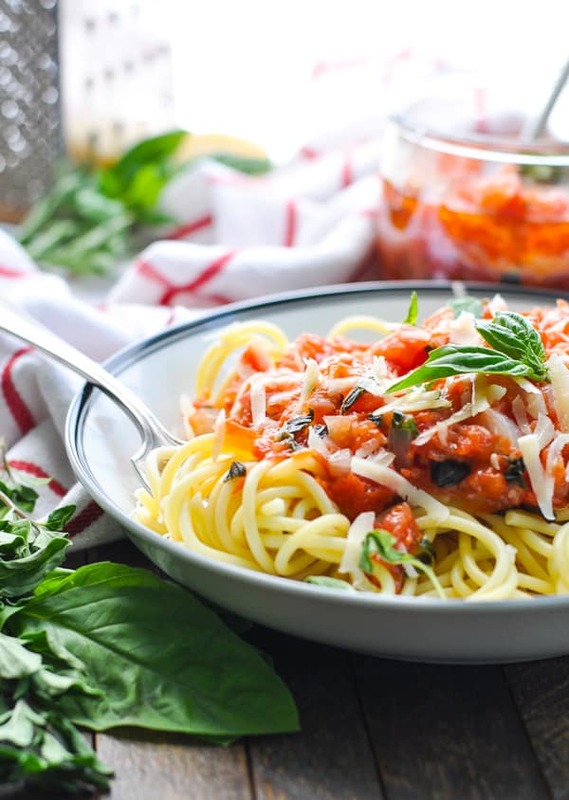 I also recommend serving the Pomodoro sauce over authentic Italian spaghetti and garnishing with freshly-grated Parmigiano-Reggiano PDO cheese. Check the label to be sure that you’re purchasing genuine products from Italy. Just because they look Italian, doesn’t mean that they are Italian! Trust me, the superior flavor and taste is well worth the slight premium price of these imported goods. They will make the dish! 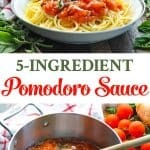 This Pomodoro sauce is different than a jar of store-bought marinara sauce, since it’s much chunkier and made with fresh ingredients. Imagine that you tossed your pasta with garden tomatoes and extra virgin olive oil — that’s basically what you’ve got here! 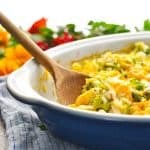 It’s a perfectly satisfying vegetarian entree, but it’s also delicious served as a side dish with a piece of grilled fish or chicken. 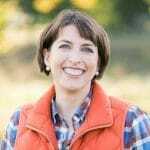 When you’re staring at piles of sweet, ripe summer tomatoes this season and dreaming of your next Italian vacation, I hope that you’ll pull out this recipe and treat yourself to a special meal. It doesn’t have to be complicated or time-consuming to taste amazing — especially when you’re working with the finest Italian ingredients. Discover the never ending journey through the unique and authentic Italian flavors, and learn more at Discover more! Quarter the tomatoes and use your fingers to quickly scoop out most of the seeds. It helps to run the tomato under cold water to get any extra seeds out, and don’t worry – you don’t have to be meticulous about it. This should only take a few minutes! Puree tomatoes in a food processor. Transfer to a strainer and set aside to strain excess liquid. Heat olive oil in a large saucepan or Dutch oven over medium-high heat. Add the garlic and onion and sauté until soft, about 3-4 minutes. Be sure to stir the garlic and onion constantly so that the garlic doesn’t burn. Add the strained tomatoes and bring to a boil. Reduce heat to low, and simmer uncovered for about 30 minutes, stirring occasionally. Season with salt and pepper, to taste. Depending on the sweetness of your tomatoes, you may need to add a dash of sugar too, to taste. 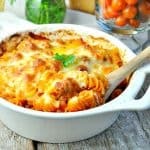 Serve over pasta and garnish with cheese and additional fresh herbs. To freeze: ladle the sauce into jars. 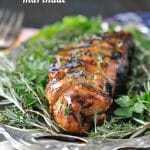 Allow the sauce to come to room temperature and freeze for up to 6 months. Blair – I tried your recipe yesterday. A friend on Facebook had posted it and I am so glad she did!! It is a wonderful dish. 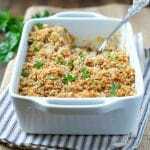 Very easy, tasty and healthy!! Thanks so much. You may want to consider Spanish Virgin Olive Oil. It is much superior and more flavoursome to most commercial Italian brands and also a lot cheaper. Thanks for that tip, William! 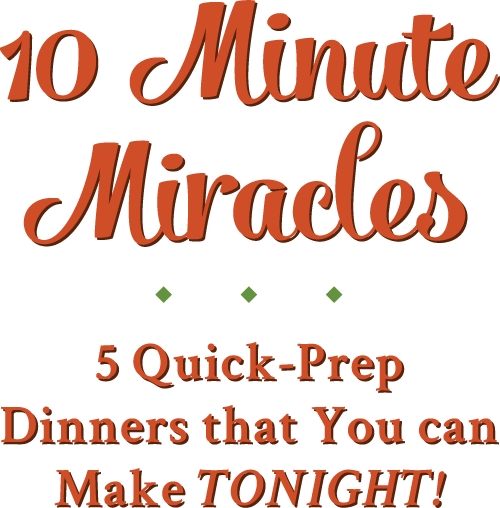 Made this tonight and used Mediterranean Olive oil from Aldi. It was really good, but I do think I’ll be looking into a more flavorful oil next time. My favorite is from Strappagio. Expensive, but it’s delicious! Where do you buy your oil? I haven’t found anything great in the grocery store. Do you take the skins from the fresh tomatoes?